ASBCI is delighted to announce that Dawn Brazier, Fit Development Manager at Marks & Spencer will be speaking at the Autumn Size & Fit Conference in Leeds on 11th October. After finishing a fashion design course Dawn soon realised that it was the art of creative pattern cutting that she loved & excelled at. To date she has had 30 years in the fashion industry working at smaller fashion houses through to larger suppliers of Marks and Spencer before joining M&S 16 years ago after being recommended for the position. Dawn initially started the company creating blocks, grades & standards for the childrenswear department but was soon involved with development fit projects after the womenswear size survey of 2000 & the men’s survey which subsequently followed. 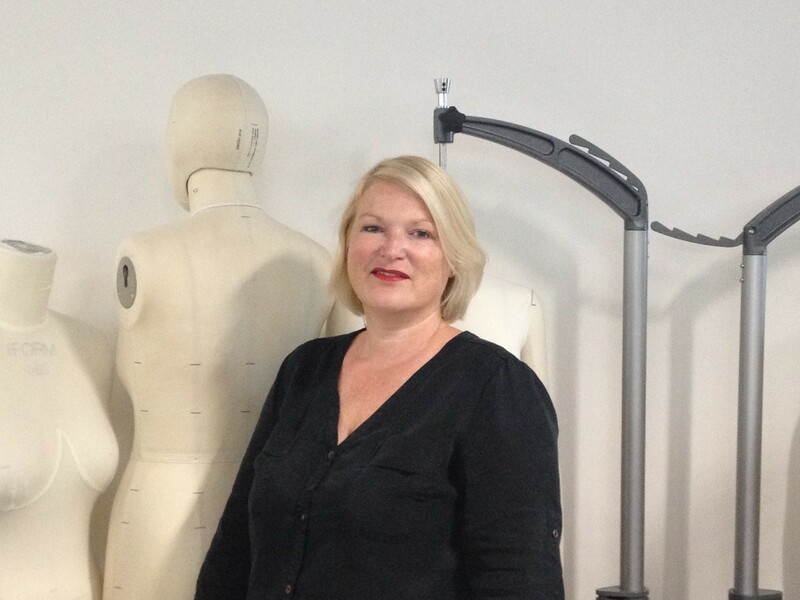 Although her role within M&S has mainly been on the technical aspect of fit, Dawn has also created many beautiful garments for the M&S Look Book and press shows which have been published in various news worthy publications including Vogue, Cosmopolitan & The Stylist to name a few. Dawn now manages a team of high calibre fit technologists, creative pattern cutters & machinists. Under her direction the teams have been instrumental in creating a central hub to support all the technical & creative needs of the business and in 2015 the team won an internal ‘Inspiration’ award presented to them by the womenswear business unit in recognition of the numerous innovative projects they had delivered. Dawn’s role includes working with outside organisations on fit solutions, fit innovation, pattern & garment innovations which helps to enrich the role and the central function of the team.